1. Which is Mary Shelley’s most famous novel? 2. 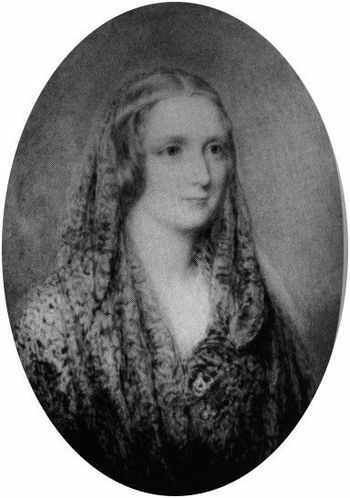 What was Mary Shelley’s maiden name? 3. When was Mary Shelley born? 4. Where was Mary Shelley born? 5. When did Mary Shelley elope with Percy Bysshe Shelley? 6. When did Mary Shelley marry Percy Bysshe Shelley? 7. Which volcano’s eruption is said to have caused Mary Shelley to write Frankenstein as the unnatural chill due to eruption confined her indoors at Vila Diodati on Lake Geneva? 8. When did Mary Shelley write Falkner? 9. When did Mary Shelley die? 10. When was The Journals of Mary Shelley, 1814-1844 published?